12K-16K ranging in size from 10’ to 16’ Long. 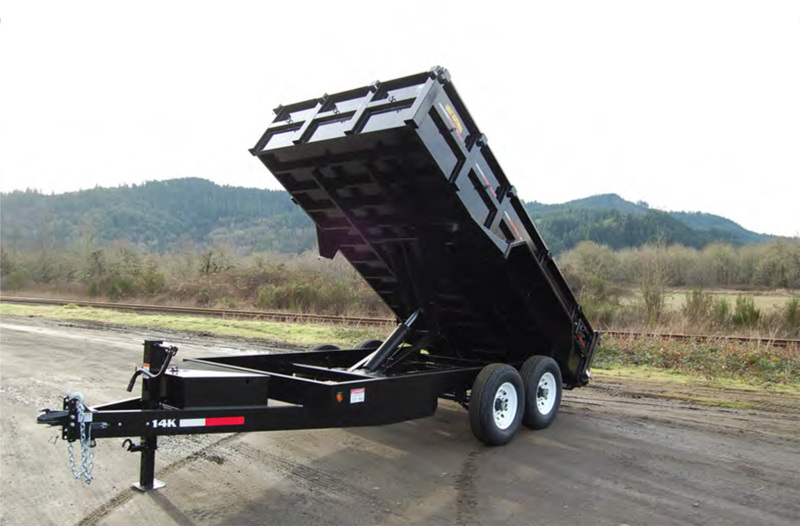 Standard equipment on these dumps includes spreader gate, wireless remote control, 12” on center cross members and a one piece bottom, the most rugged dump around, for handling the biggest jobs. Let the others dare to compare!